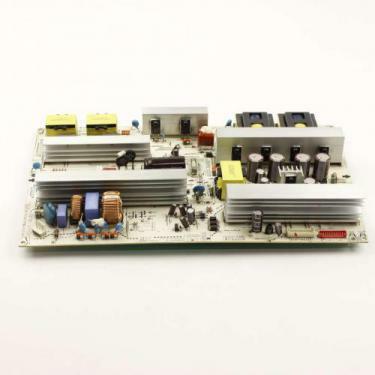 We have a large supply of 100% Genuine LG TV Power Supply Boards, LG AC Power Adapters and LG Charger Replacements in stock and ready for immediate delivery for your LG | LCD | LED | OLED | QLED | Plasma | DLP | OLED | HDTV | Curved | Smart | Flat Screen | SUHD | 4K | 1080P | Computer Monitor. 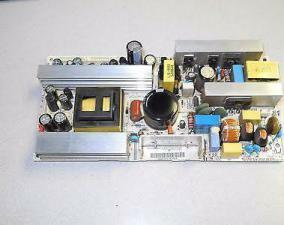 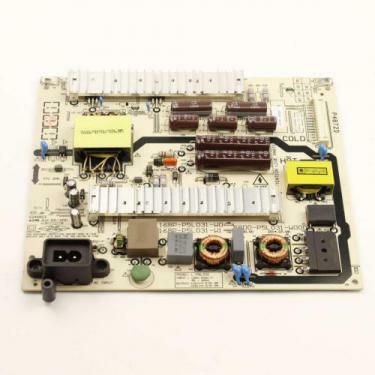 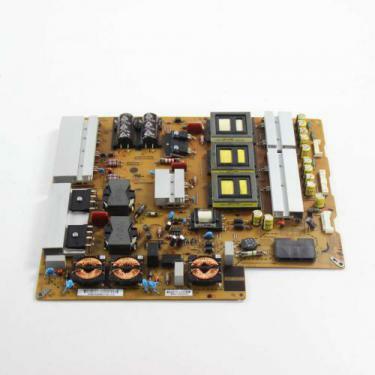 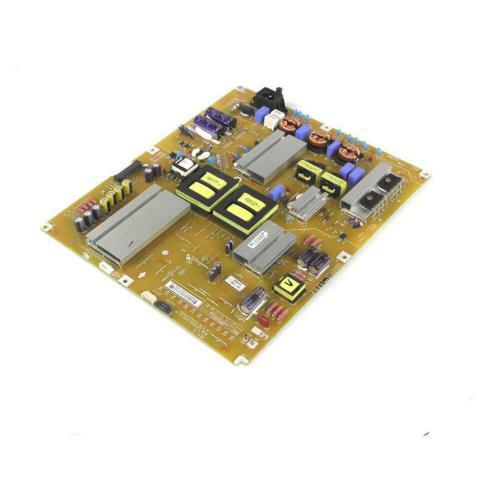 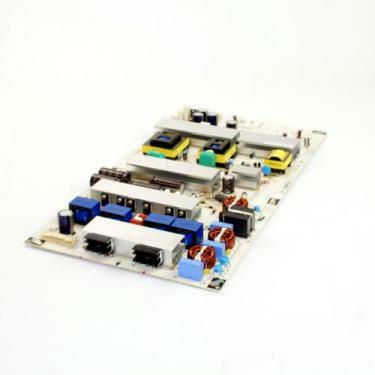 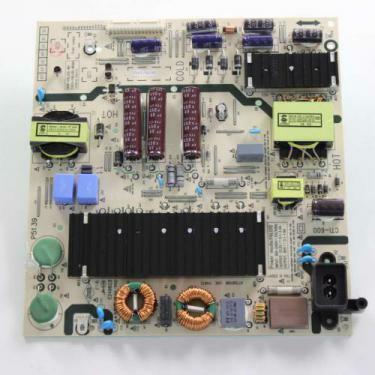 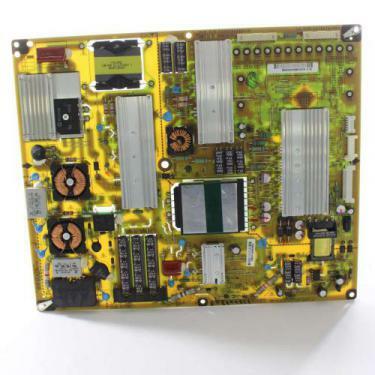 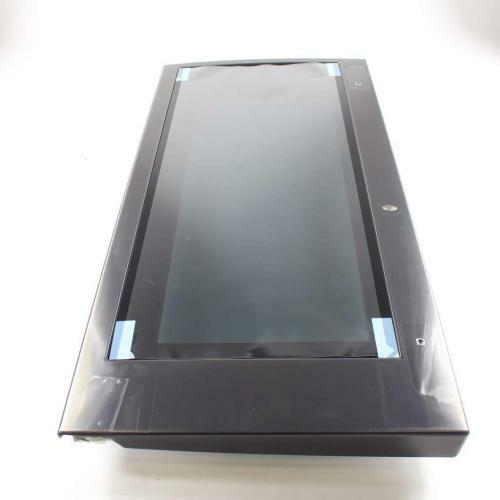 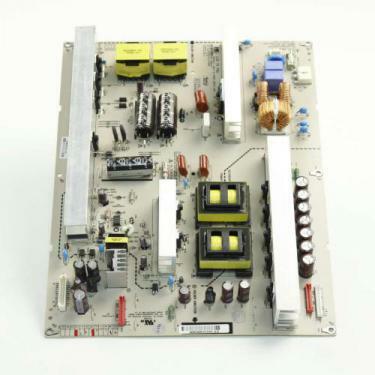 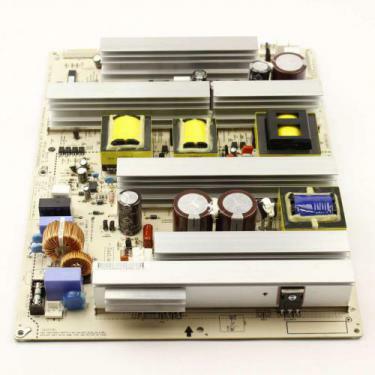 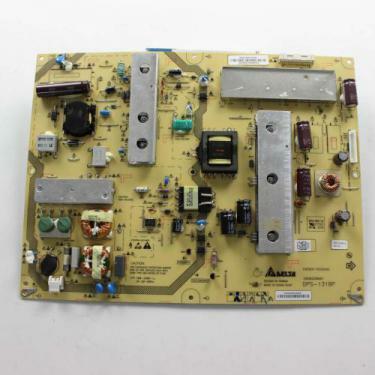 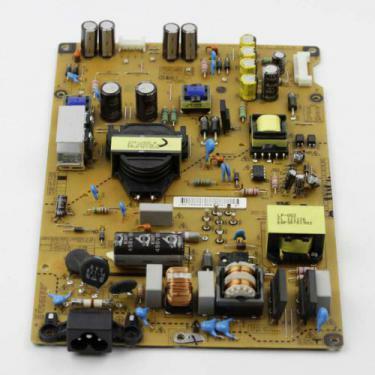 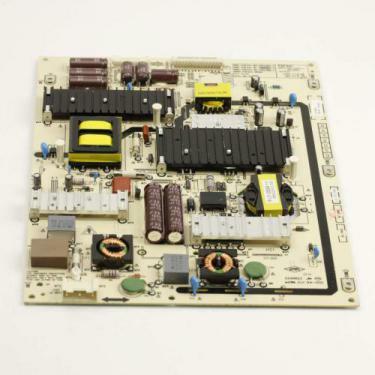 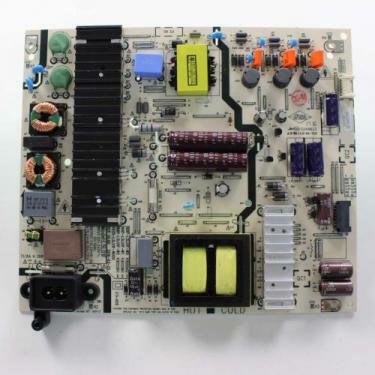 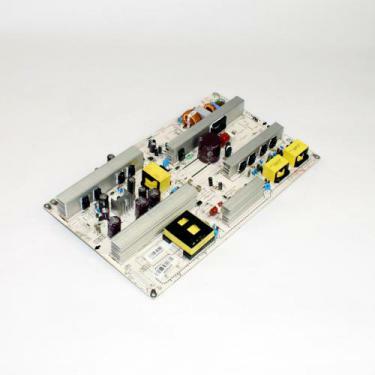 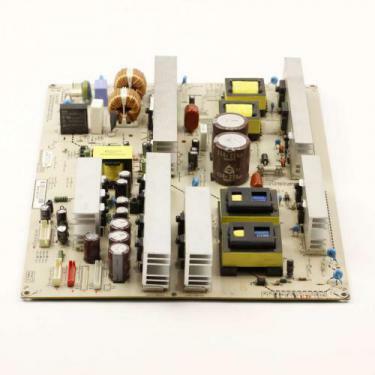 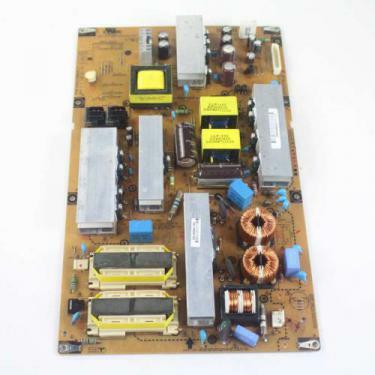 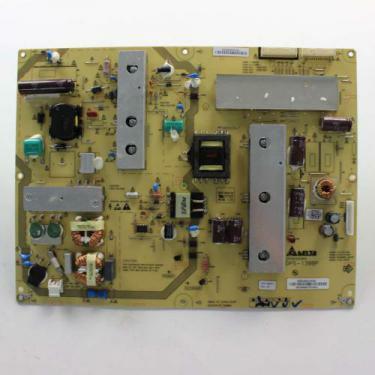 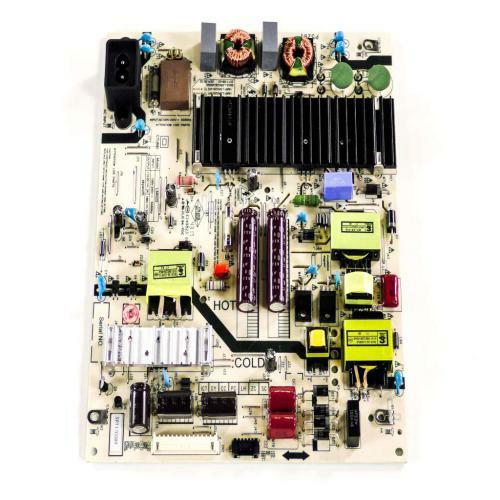 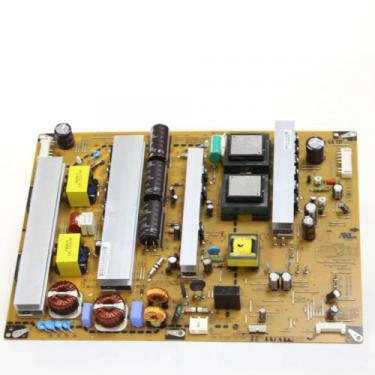 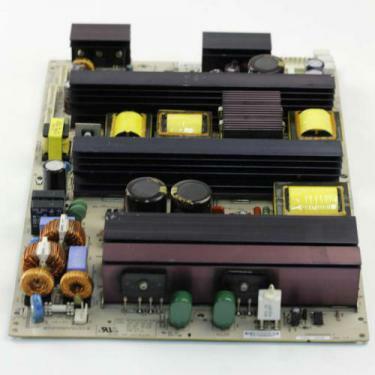 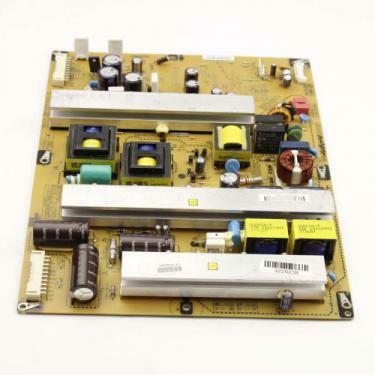 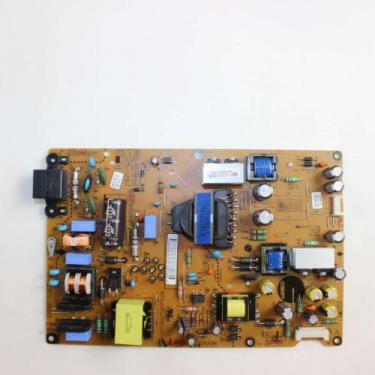 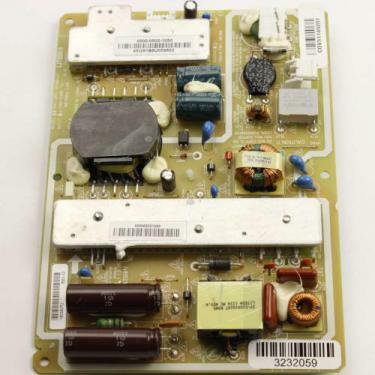 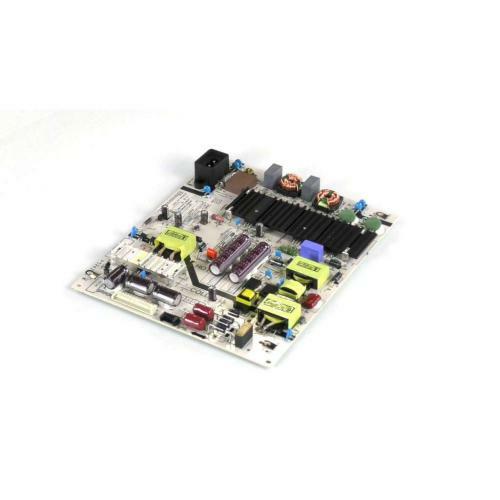 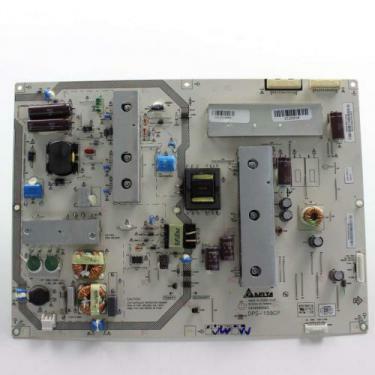 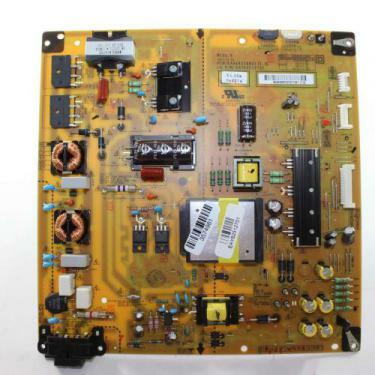 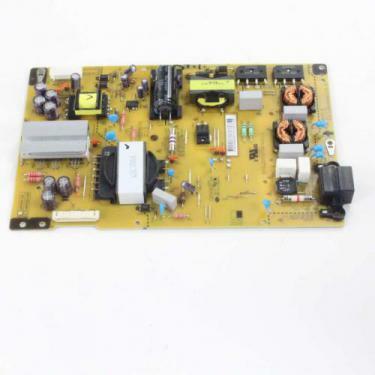 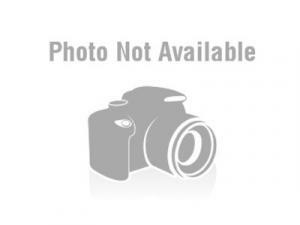 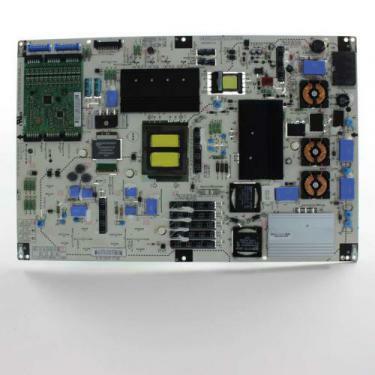 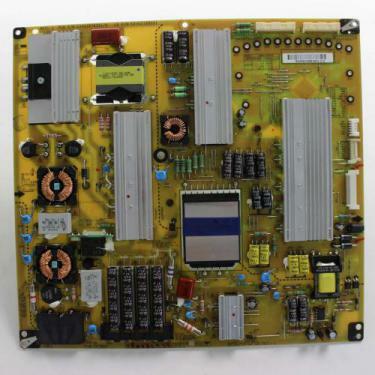 Pcb-Power Supply Assembly, 1H255Wi 100Vto240V 420W 47To63Hz Ul/Ce/Tuv 42Inch Pdp Sanken Electric Co.Inc. 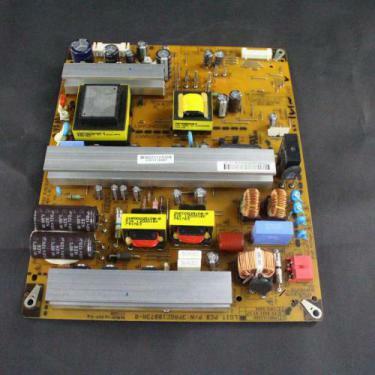 Pcb-Power Supply; Po, Smps Nb-03Jc M/I Assy For N.A.